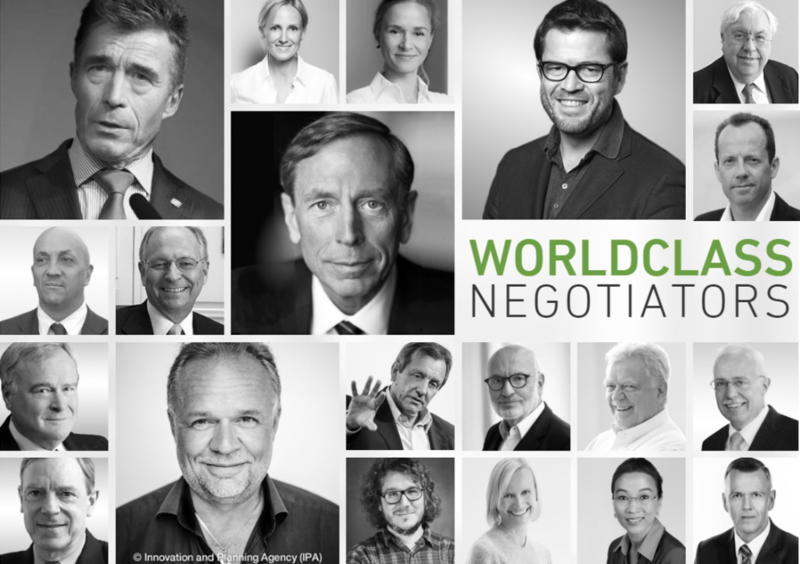 The Schranner Negotiation Institute is the global leader in supporting difficult negotiations. The institute trains all managers involved to become professional negotiators, and implements new strategies within the company. With Ketting’s help you will unlock the potential of effective communication and negotiations with your Russian counterparts, as well as learn to understand the psychology of the “Russian soul”. Ketting will optimally prepare you to lead a difficult negotiation. In this course he teaches you the most important tactics of an operative negotiation, such as how to prepare for a negotiation professionally, the correct entry into difficult negotiations and the targeted conclusion. Me and my colleagues were pleasantly surprised by your humor and capacity to facilitate dialogue. You have amazing story-telling skills, I learned a lot at your session. Many thanks for your input in improvement of our team spirit and strategic thinking abilities! These two days were very interesting and productive for me. Thank you so much for yesterday's meeting. Now I feel much more confident. I totally agree with all topics, you did really GREAT work. Je hebt bij zowel de Russen als de Nederlanders de juiste toon weten te raken. Een persoonlijk verhaal met inhoud. Knap. Ongelooflijk knap hoe jij elke keer mij ook weer verrast met een andere soort van presentatie. Спасибо за уникальную работу и процессы, которые были запущены тобой в нашем устоявшемся коллективе. Прошедший тренинг – самый результативный и запоминающийся за время моего карьерного пути. Этот курс был наполнен положительными эмоциями и останется одним из самых ярких бизнес тренингов в моей профессиональной карьере. Very interesting and entertaining - Jeroen got the team's attention and involvement. Everybody loved the seminar. These days gave me possibility to improve my communication skills in international environment. Thank you. Now I put myself the aim to learn how to concentrate (focus). Before I never realized how important this is. Thank you for your ability to inspire, support and guide us through difficult transformations. And for your ability to find a unique approach to each of the participants. This course was filled with positive energy and will remain one of the most exciting business trainings in my professional career. Thank you very much for the enormous contribution to the development of our communication skills, strengthening team spirit, and most importantly - increasing the level of cooperation and openness in the team.